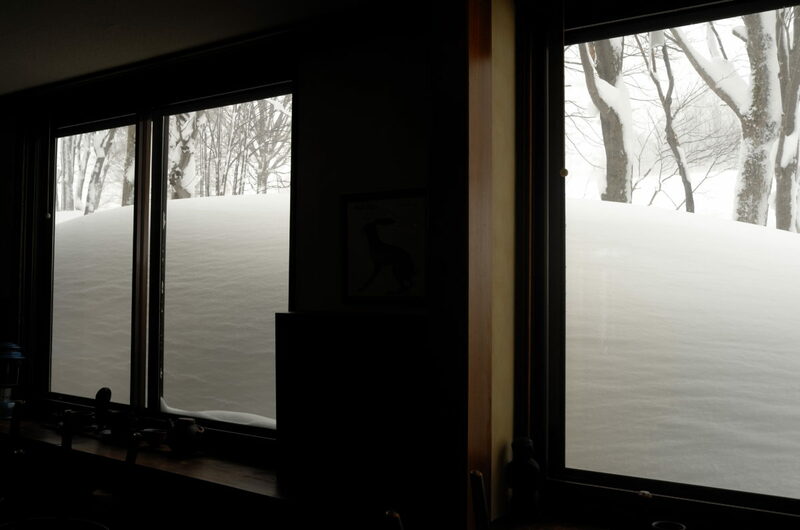 Nagano Prefecture Okushiga Kogen, a guest house to freely enjoy luxury in nature. “Tesoro ” is a “treasure”. 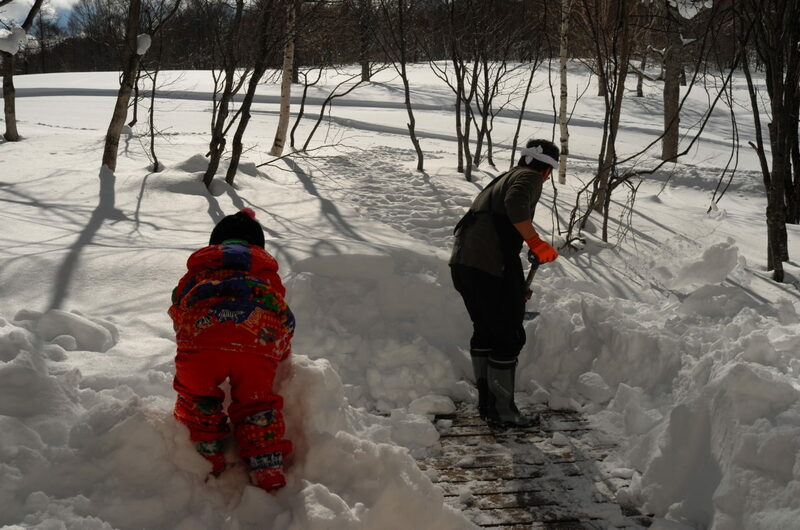 Like children playing treasure hunter games, we enjoy living in Okushiga more than anyone, cherishing every day while looking for many kinds of treasure. 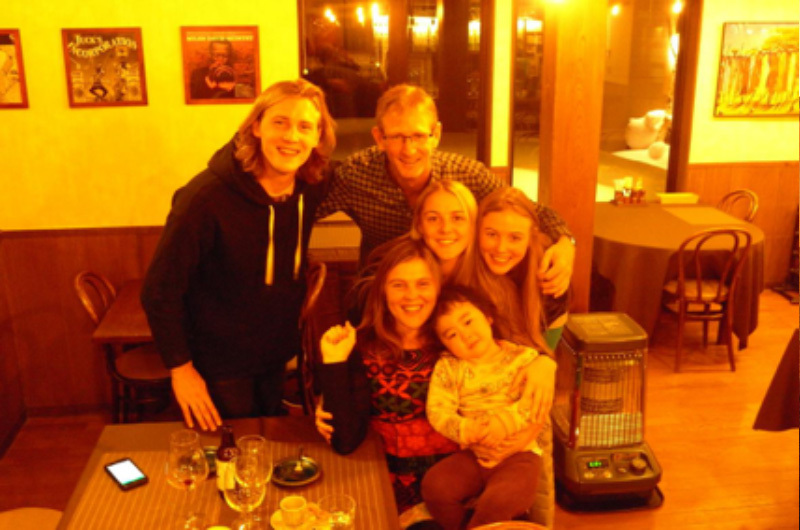 We would like to convey the happiness that we enjoy every day to as many people as possible. 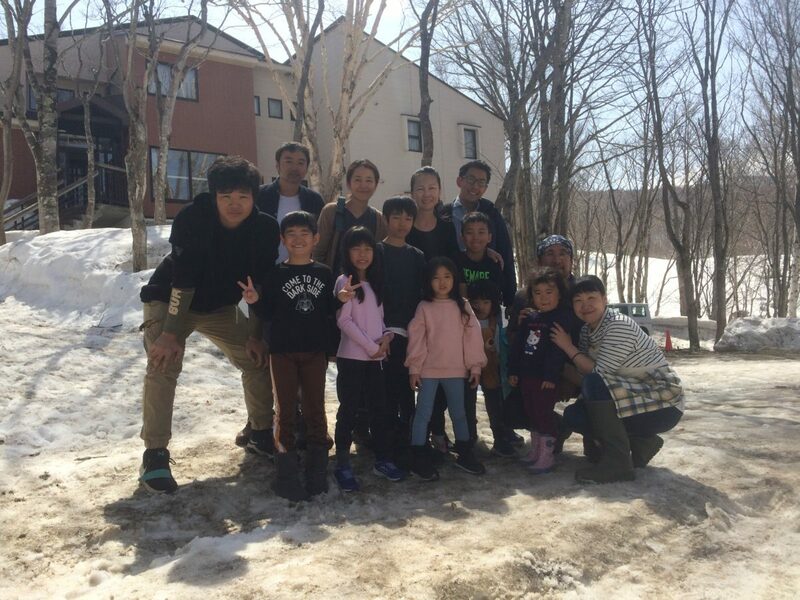 Please spend your time at a warm, at-home family-run guesthouse. 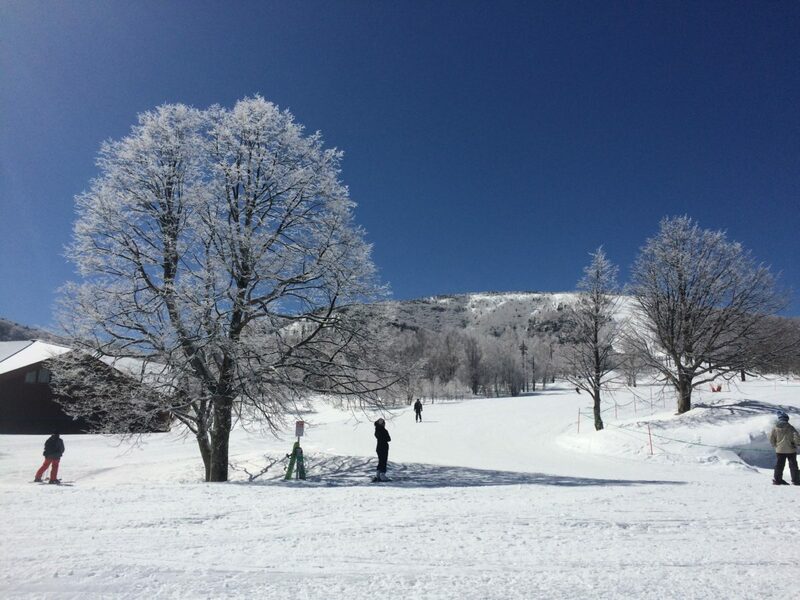 Enjoy various activities which are based at the inn during the green season and enjoy the powder snow in a ski area that can be reached within 2 minutes on foot from the inn during the white season ! Come as you are, free and simple. 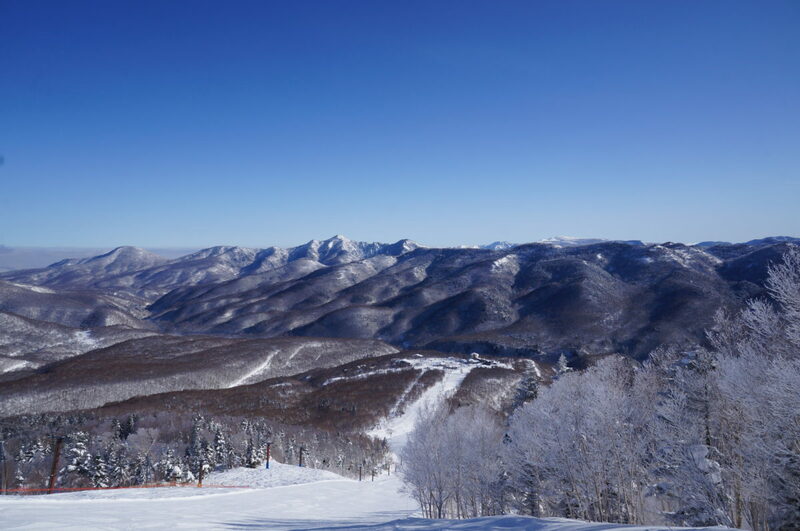 Located at the northern part of Nagano prefecture, it is one of Japan’s best highland resorts with an altitude of 1,500 m -2,000 m.
Many tourists visit this area to enjoy its lush natural environment in any season. 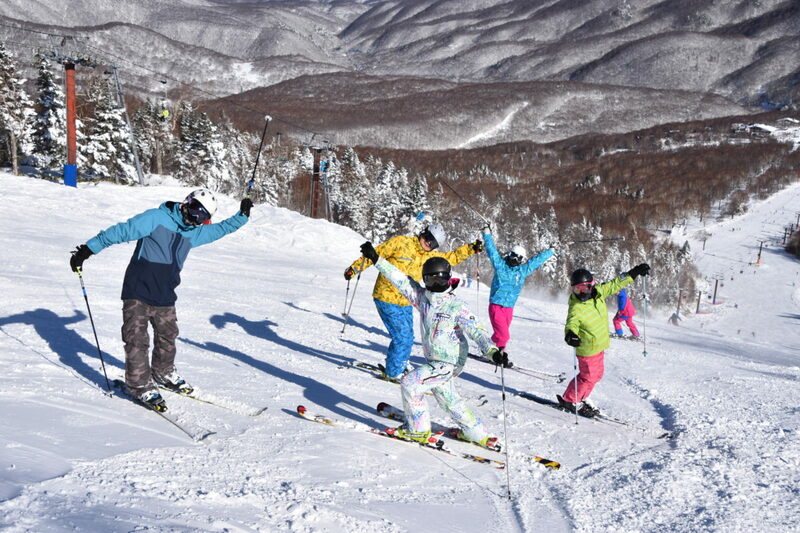 Enjoy a well-maintained mountaineering and trekking course, beautiful mountain sceneries that change from spring to autumn, from fresh green to autumn leaves, soak in hot springs to heal yourself from fatigue, and enjoy ski resorts with exquisite powder snow! 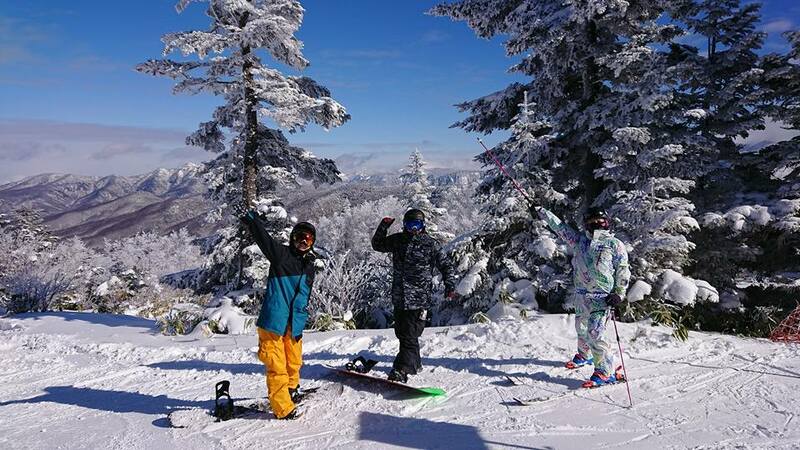 Various large and small courses are available, enjoy a fun time with your family or challenge a full-blown downhill ski course. 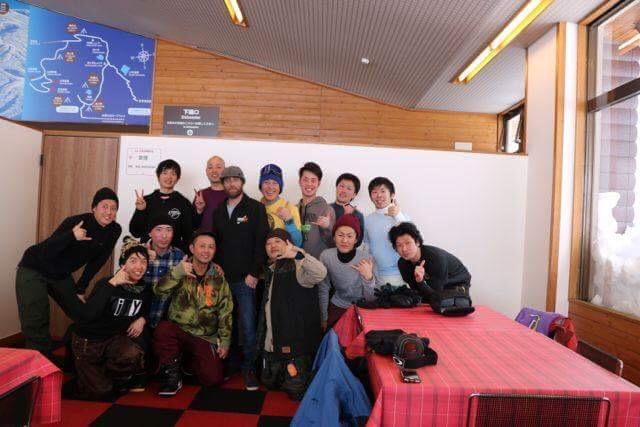 A lot of skiers visit from Japan and abroad. 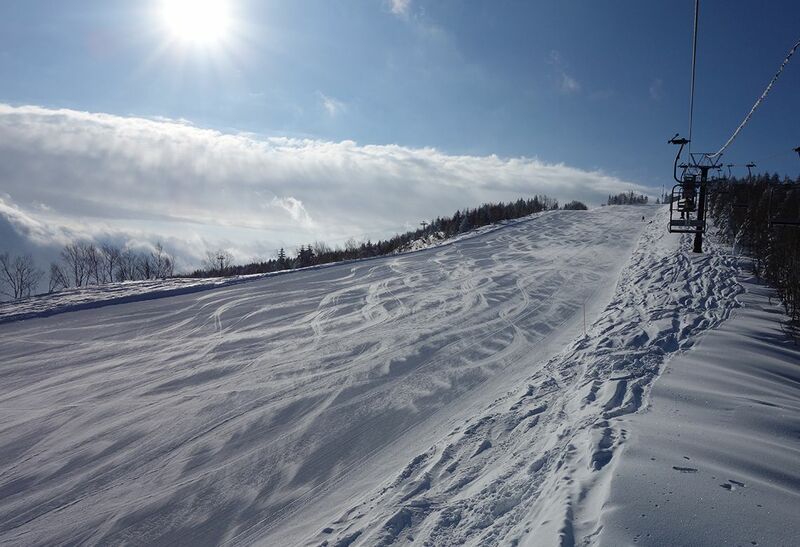 There are also courses used for competition at the Nagano Winter Olympics held in 1998.
with the season and the myriad of activities in it. Relax in our guest rooms with unified chic color tones. 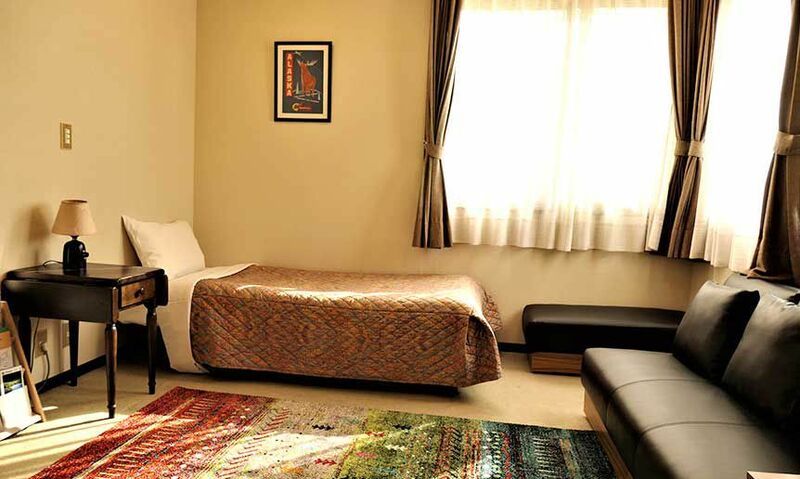 All rooms are comfortable and equipped with floor heating. Number of rooms: 9 rooms. All rooms are equipped with washlet toilets. 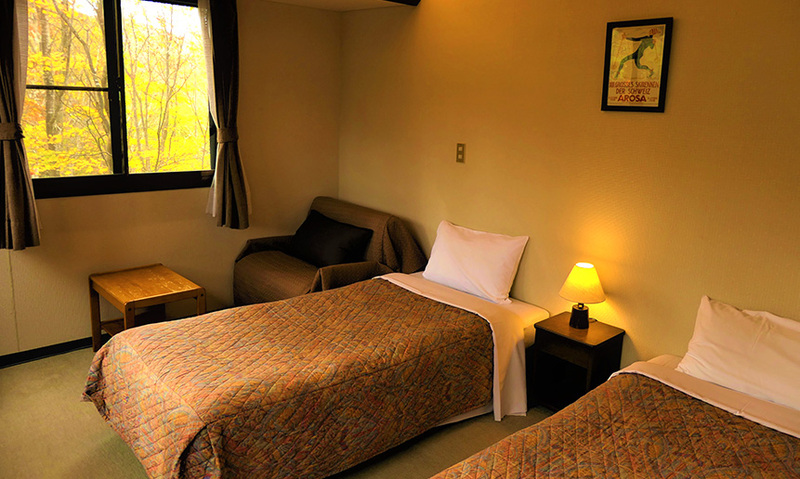 This is the hotel’s standard-type room. 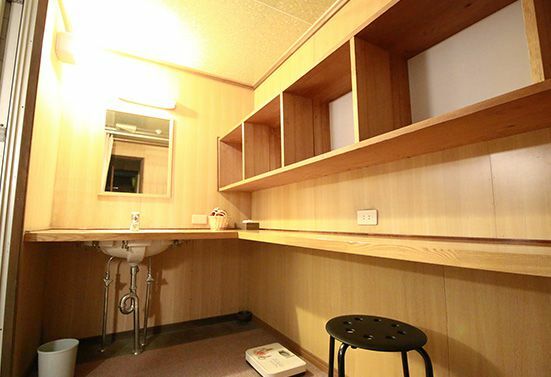 Toilets and washbasins are also equipped in outbus-type rooms. Room with separated bathroom with easy-to-use washing place. We will welcome you with vintage-style lights and music. 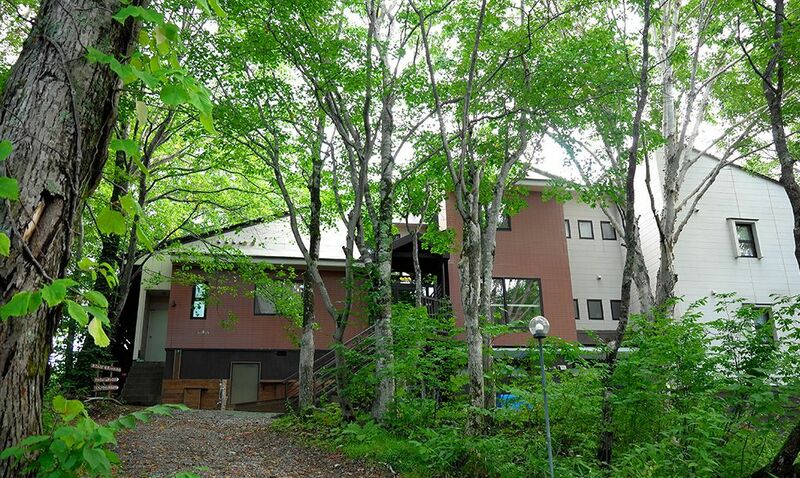 Bask in the vast and lush landscape through the dining room’s window. The entrance to the wood deck is here. Please enjoy a free time with a cup of coffee. It is a Schvester piano, crafted by artisans. 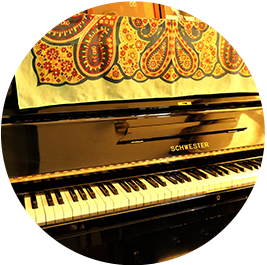 Although it is a 30-year-old upright piano, it is calibrated twice a year so it still produces great sound. Feel free to enjoy it! 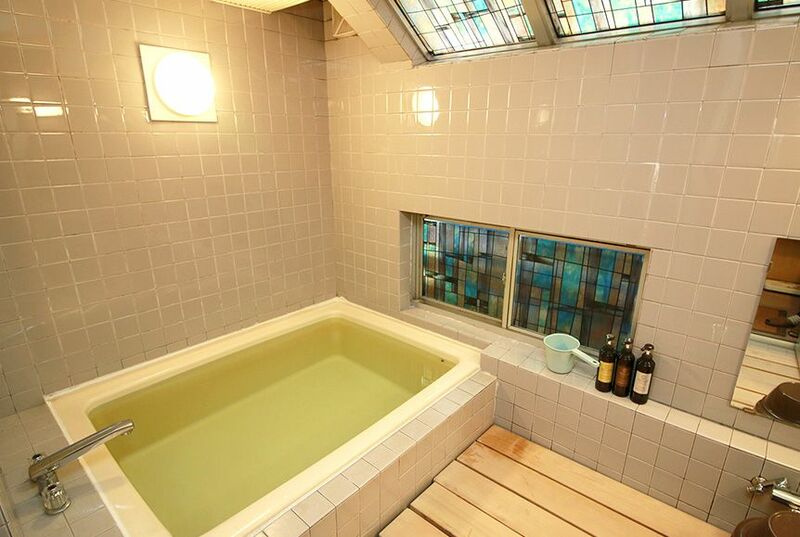 The bathtub with a moderate depth is popular to relieve fatigue. There are 2 showers in each bathroom. We prepare aroma shampoos with Darjeeling fragrance as an amenity. Female bathroom is equipped with tools needed for babies and small children. We have set up a spacious dressing space. 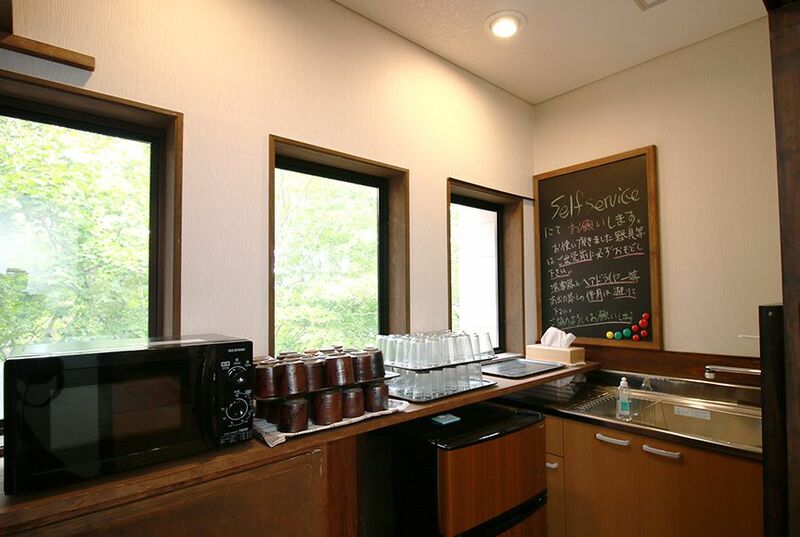 We prepare a hot water supply facility on the second floor that guests can use freely (self-service). Kettle pot, refrigerator freezer, microwave oven, sink, etc. are available. We also have glasses and tea bags, so please use them during your stay. It is located on the basement floor. It is a very simple drying room, but we have installed a wax table, so please use it by all means. There is also a washing machine installed (300-yen usage fee). 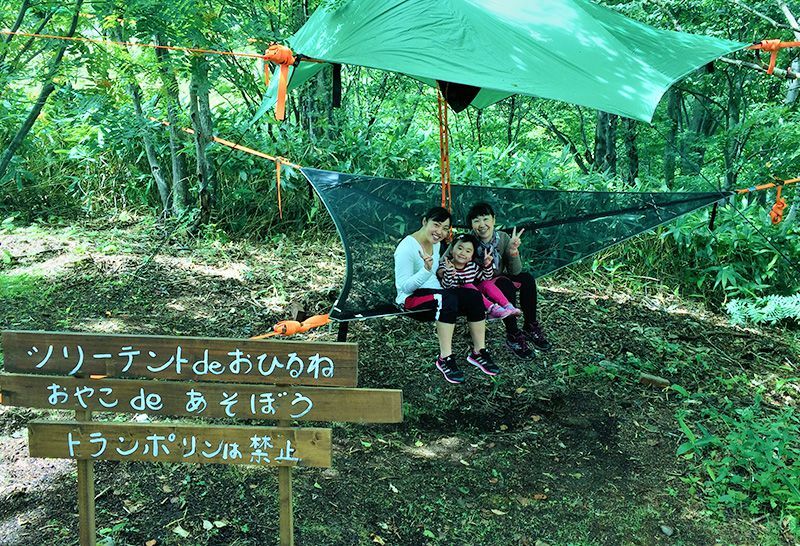 We hope that you can utilize it during your long-term stay. The lift station is located within 2 minutes on a dedicated walkway. 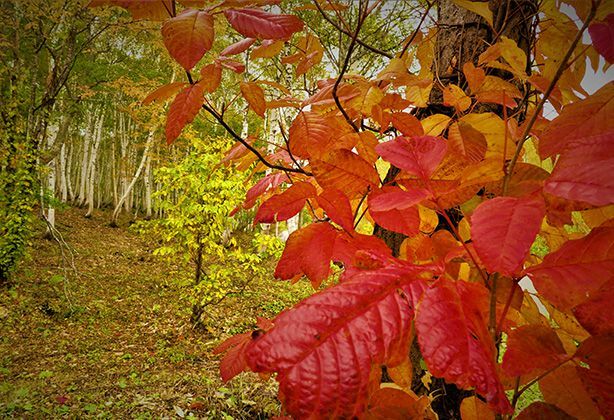 How about relaxing and having a nap while being surrounded by white birch or Japanese rowan? Reading in clear air and cozy wind during the day. 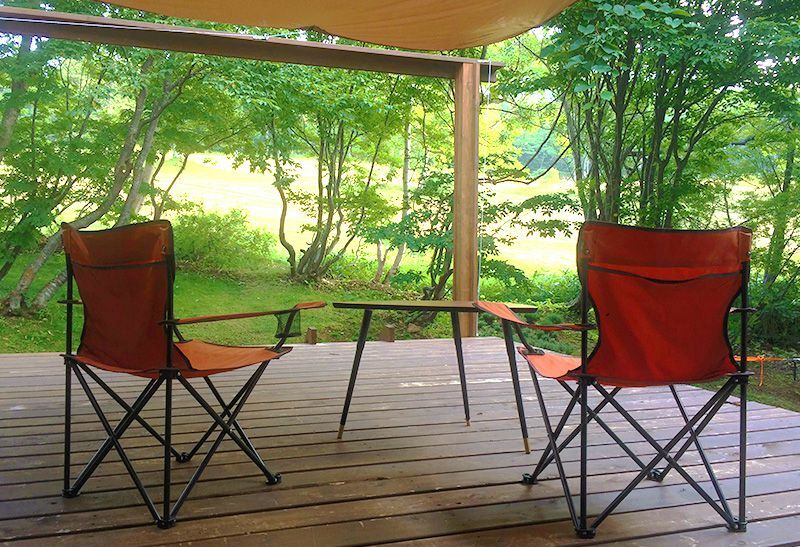 In the evening you can use it to enjoy a cup of wine under the starry sky. 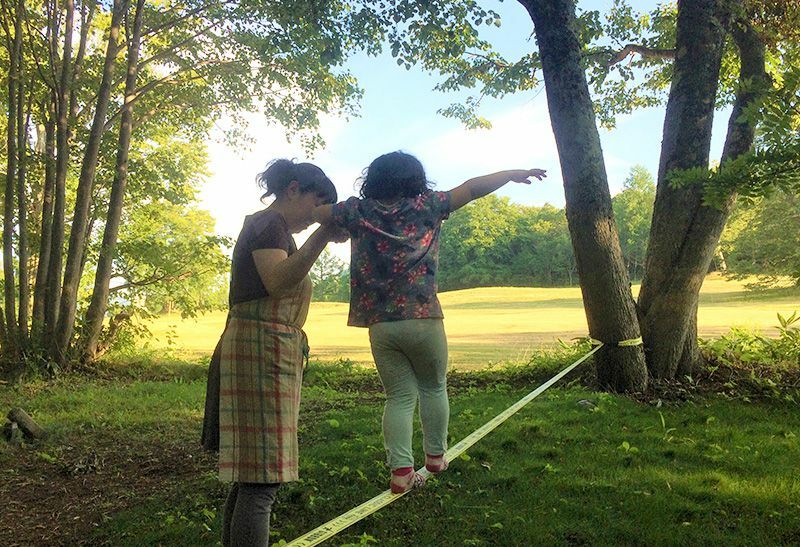 We have two slack lines installed. 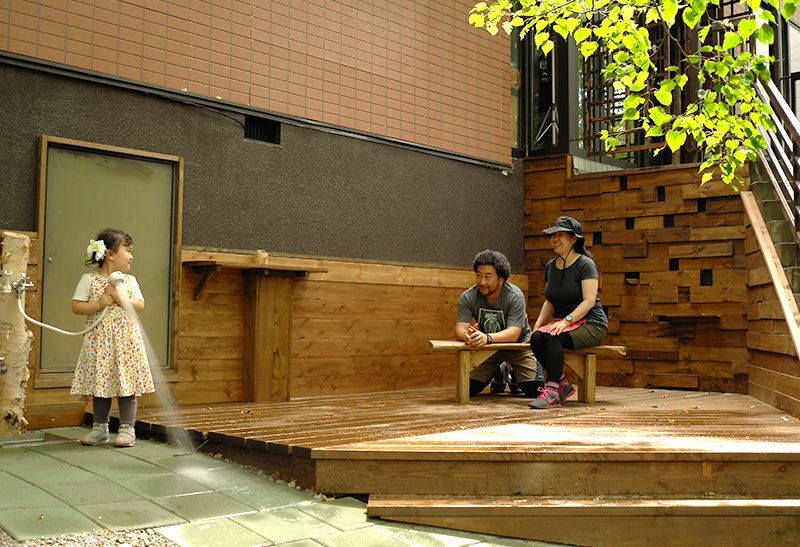 We are glad if you can enjoy this cute relaxing space. 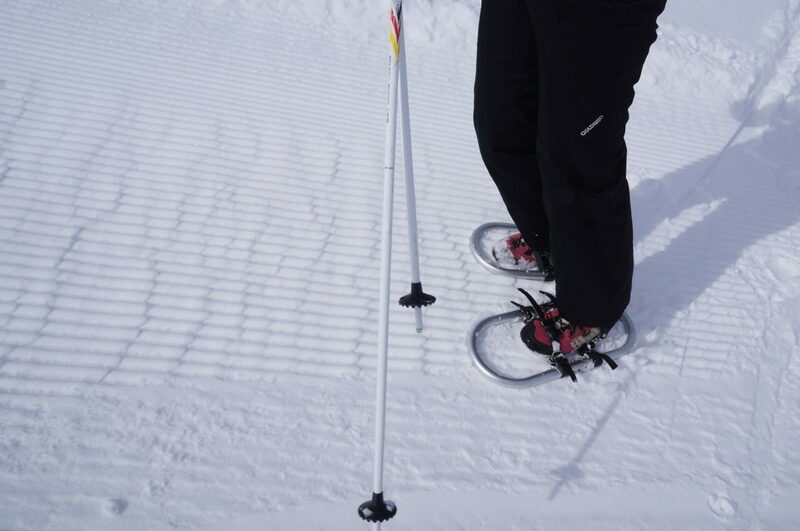 You can use it to remove the dirt on your boots during the spring skiing or the green season. We are also striving to provide at-home meals and space. 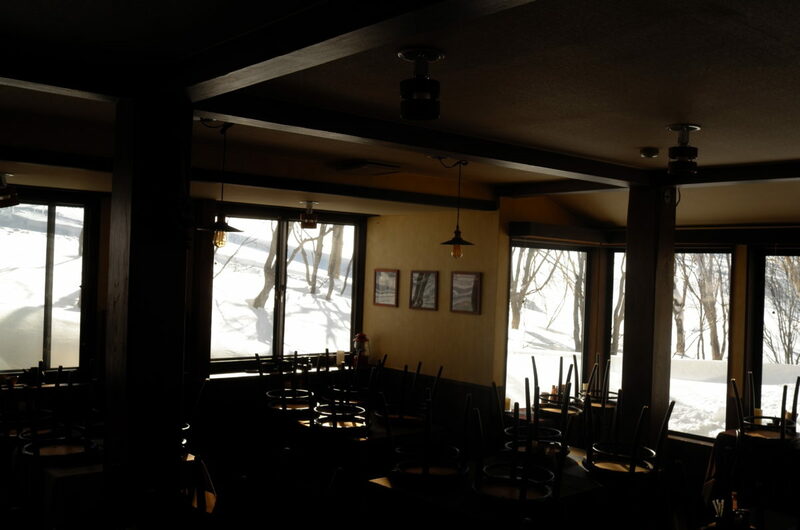 The concept of this place is to let all customers fully enjoy a “fun, delicious, and warm time”. 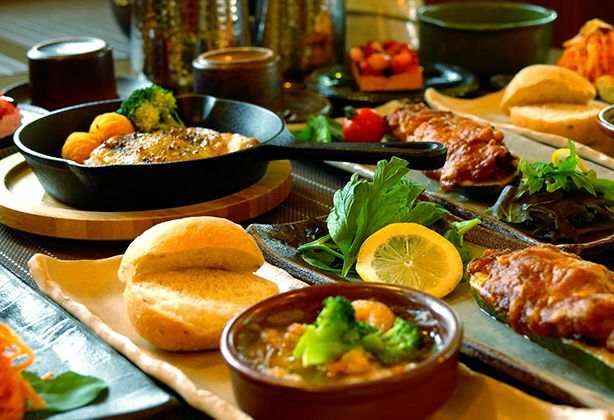 We carefully select “Materials (local production for local consumption) and we offer creative menus of Japanese, Western and Chinese foods that are suitable for each season. Beautiful vegetables in North Shinano. 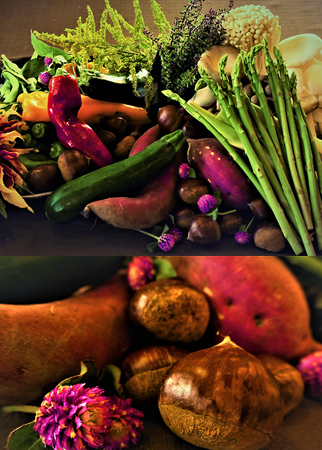 The vegetables that the farmers have worked hard to cultivate are cooked with love. 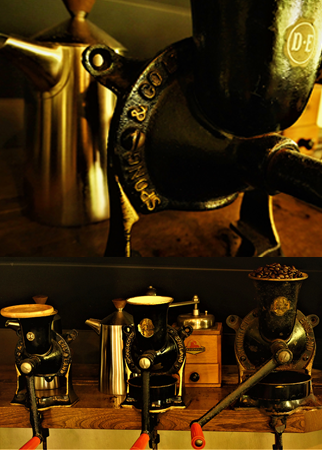 We prepare delicious coffee using a grinder made by Spong company from the UK after your dinner. The unique property of the grinder is the ability to produce different grinding states, shown in the picture no. 1, no. 2, no. 3. Coffee beans are purchased mainly in Kenya, Ethiopia, Guinea, Brazil and Colombia. 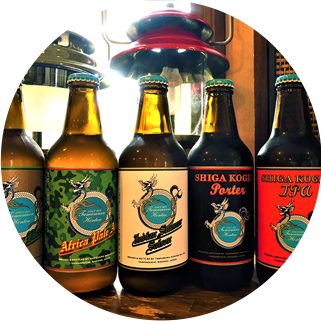 Their compatibility with Okushiga’s delicious water is outstanding. 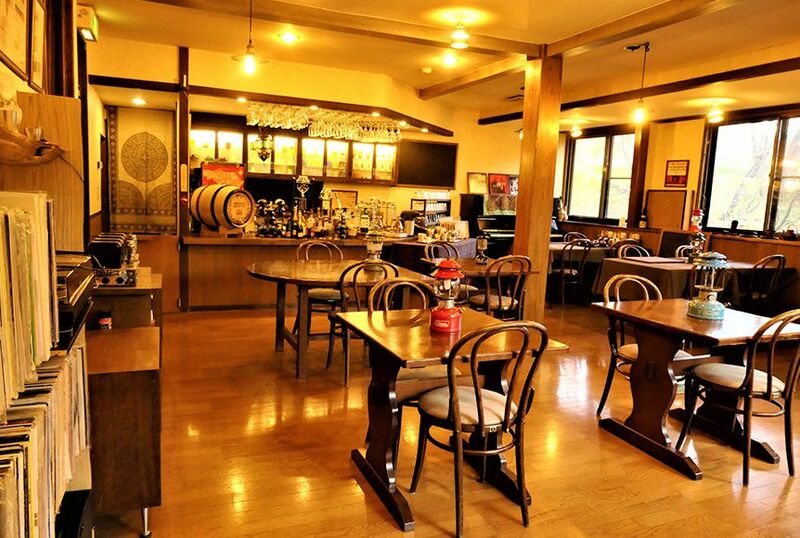 Tesoro Okushiga provides a taste that does not make our long-stay guests bored. 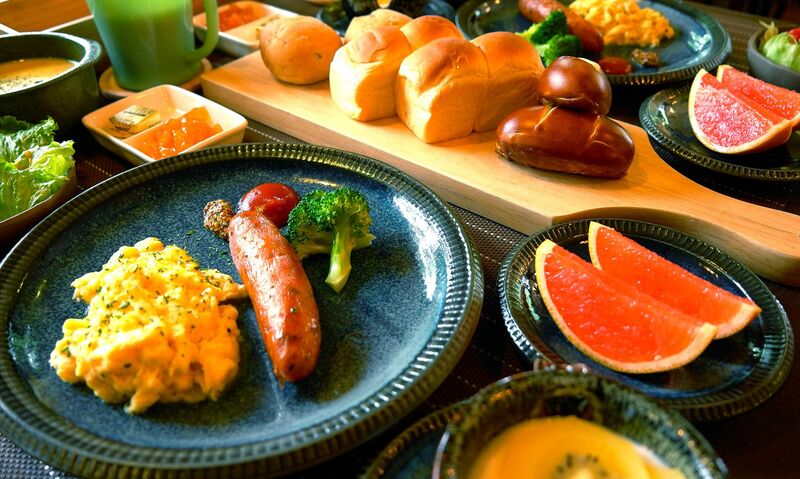 Our continental breakfast is a standard western-style egg meal with sausages and ham, freshly baked bread and fresh fruits. 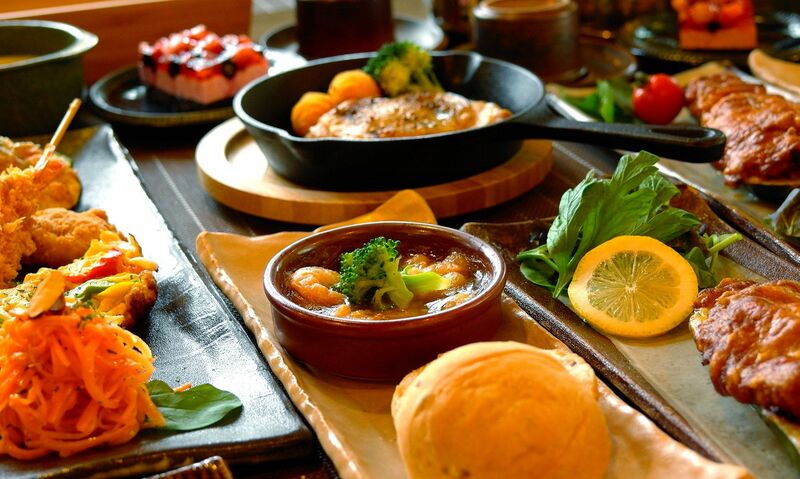 For Japanese-style combination, we will prepare miso soup rich in local vegetables, various kinds of grilled fish and simmered dishes with Koshihikari rice from Nagano Prefecture. 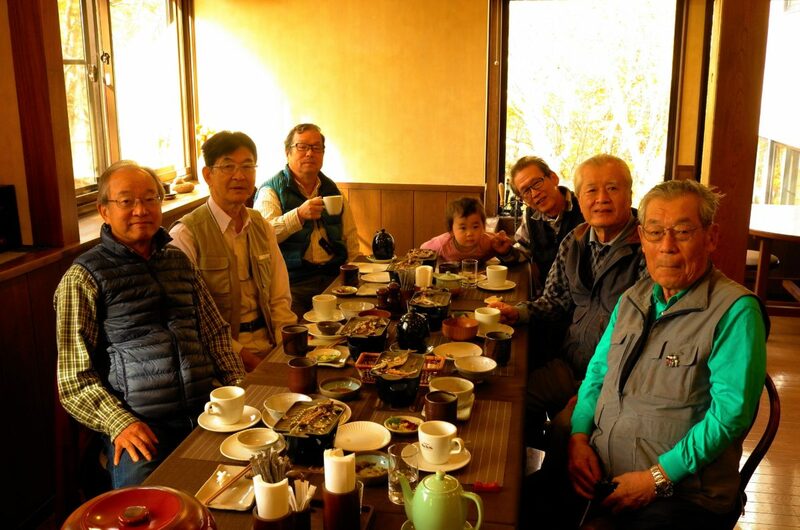 Please enjoy Okushiga’s delicious coffee after your meal. 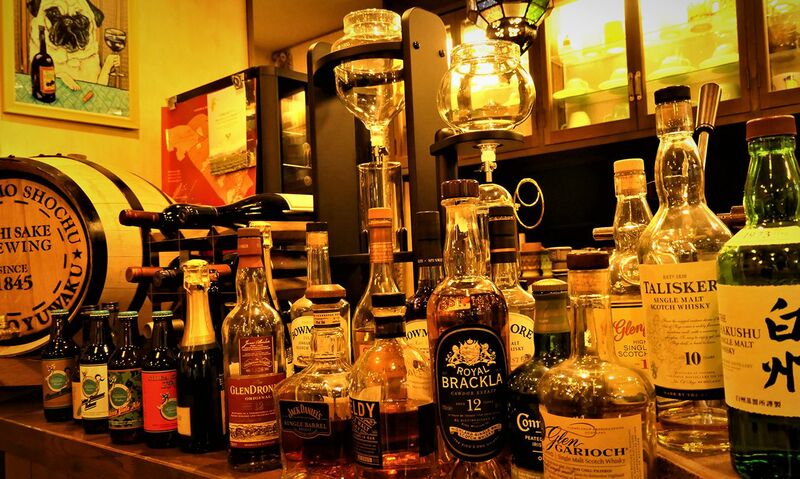 Cold-brewed coffee may also be served, although not every time. 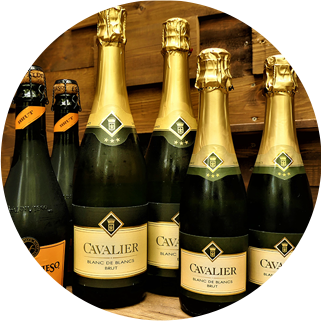 DRINKDrinkFor drinks, we have stocked a variety of wine, sparkling wine, local beer, local wine, single malt whisky and various soft drinks. Please feel free to enjoy as we provide half-bottle and full-bottle servings. 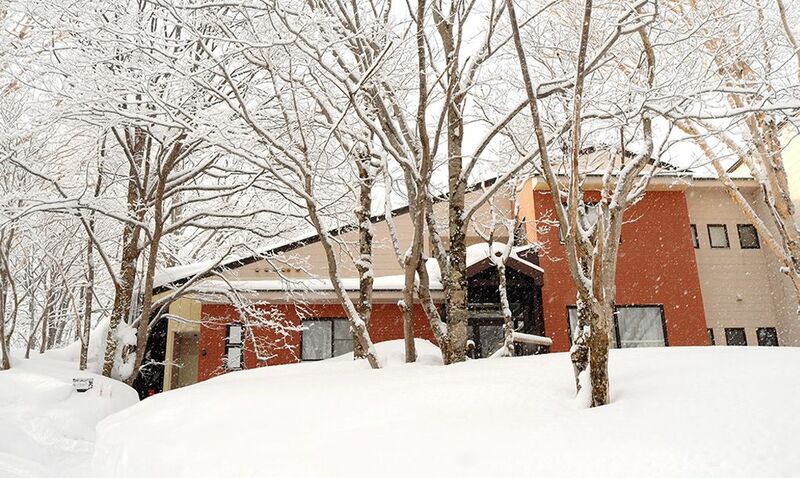 Tamamura Sake Brewery and Shiga Kogen Beer are what the locals are proud of. 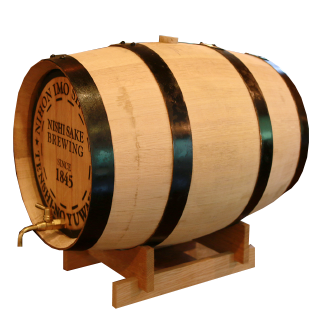 We regularly stock 6 types of beer for our guests to enjoy the differences. 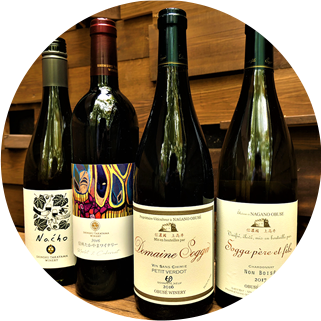 We have selected wines from wineries in Obuse Town and Takayama Village. They are popular due to their special taste and pride. 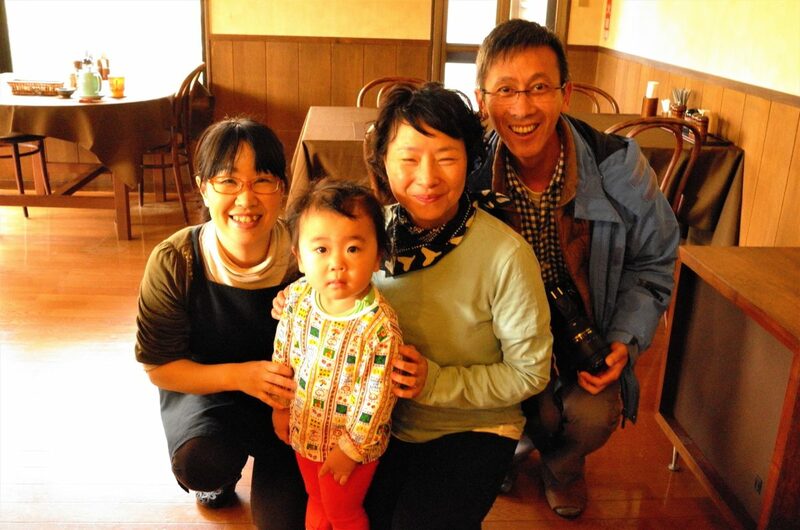 There are 2 kinds of sake brewed in Tesoro, Engi (Yamanouchi Town) and Mizuo (Iiyama city). 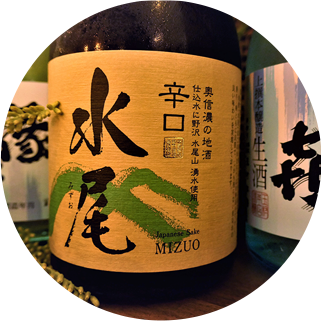 We recommend Mizuo to those who prefer dry sake. 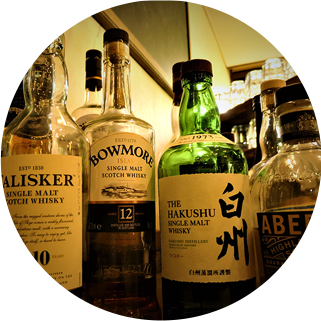 We only serve Scotch whisky. Please do not hesitate to ask us because we have stocks ranging from standard to slightly unique types. 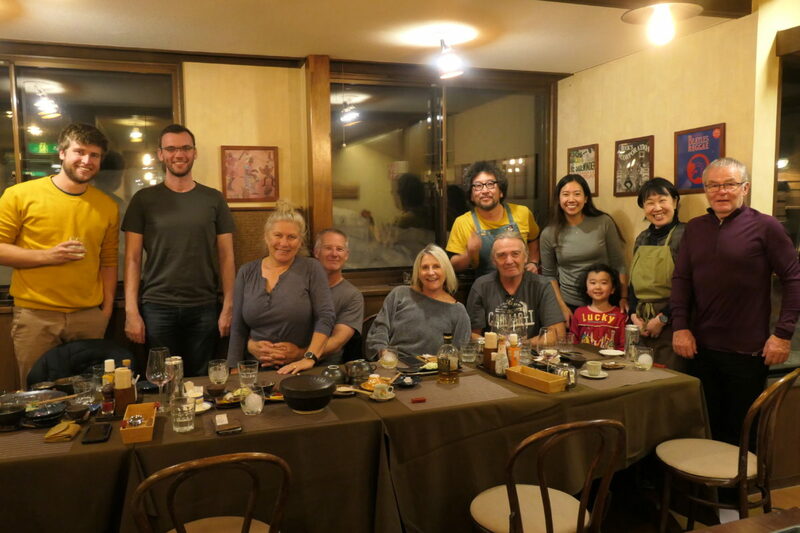 Why sweet potato shochu? 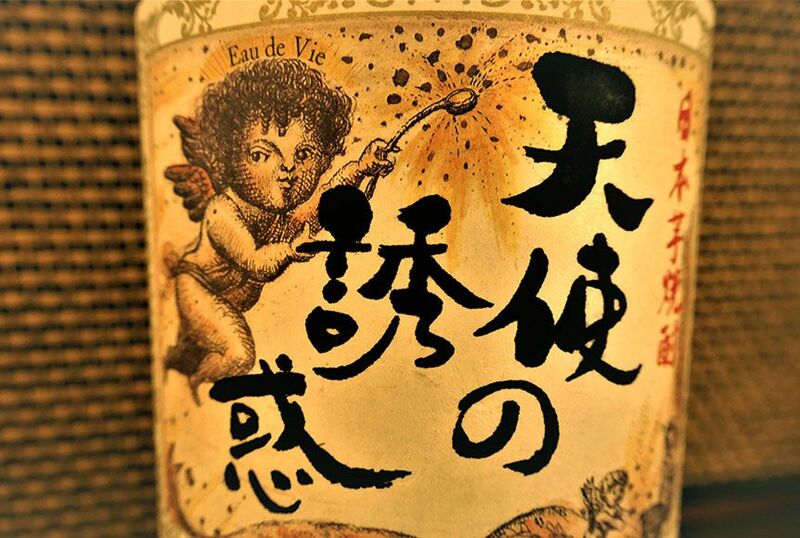 Do you know that the phrase Eau de vie is written at the top of the angle on the label? Although Eau de vie changed to tesoro, it was especially prepared for Eau de vie fans. Sweet potato shochu aged in authentic sherry barrel, which were imported from Spain, develops the “amber color” with the passing of time. Please enjoy it on the rock with round ice. 1. 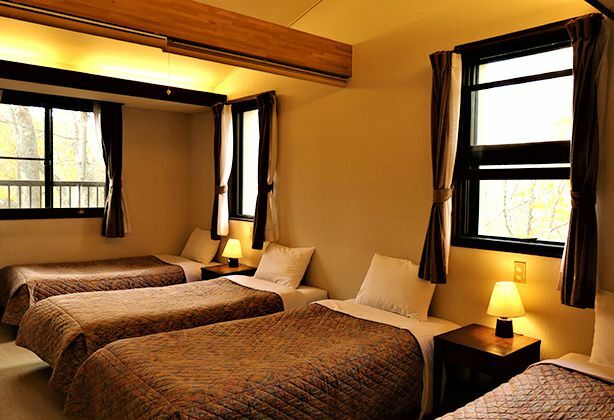 The price indicated above is for 1 person stay with 2 meals per night, and does not include tax. The price will be reduced by 2,500 Yen if “no dinner” option is selected. 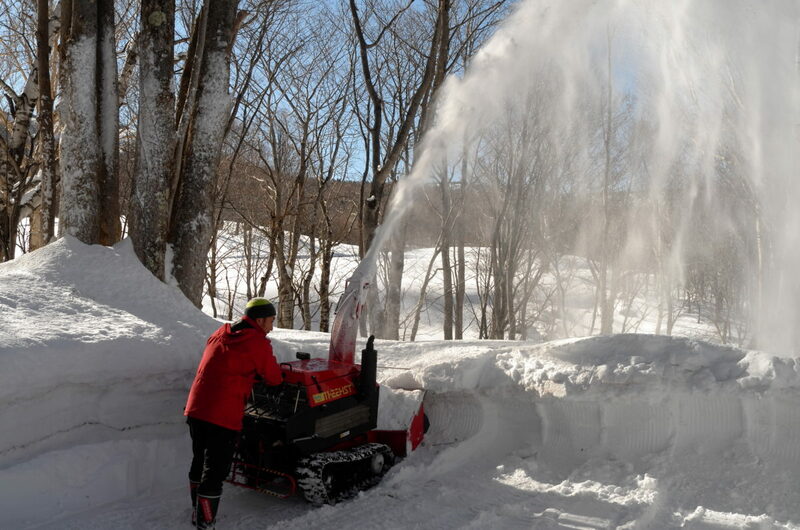 Junior high school students and above will be charged for adults. Elementary school students will be provided the same menu as adults with slightly less volume. Infant fee in the table above is for “bedding + 2 meals for infants”. 2. If you have any requests such as the ones below, please mention it in the comment field of the form. 3. 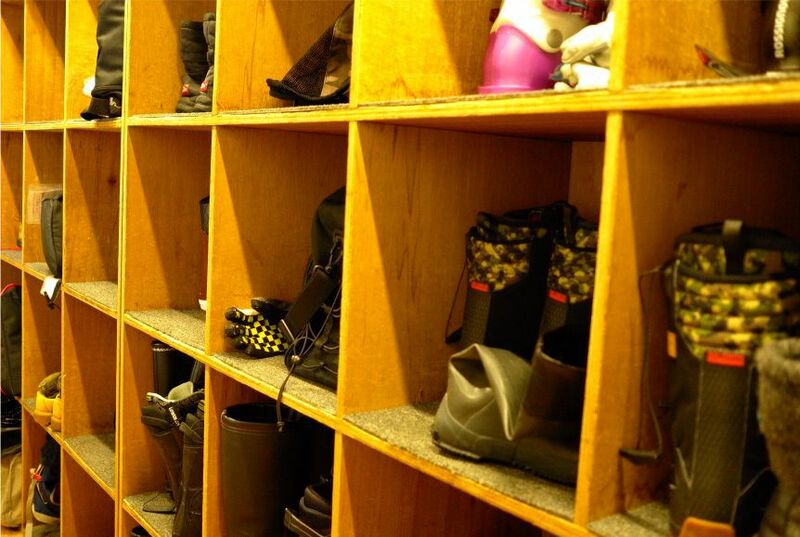 Pre-school children who do not need bedding and meal can stay for free. 4. Please pay in cash. We do not accept credit cards. 5. Check-in after 22 o’clock is available as a “self-check-in”. please indicate it in the comment field. 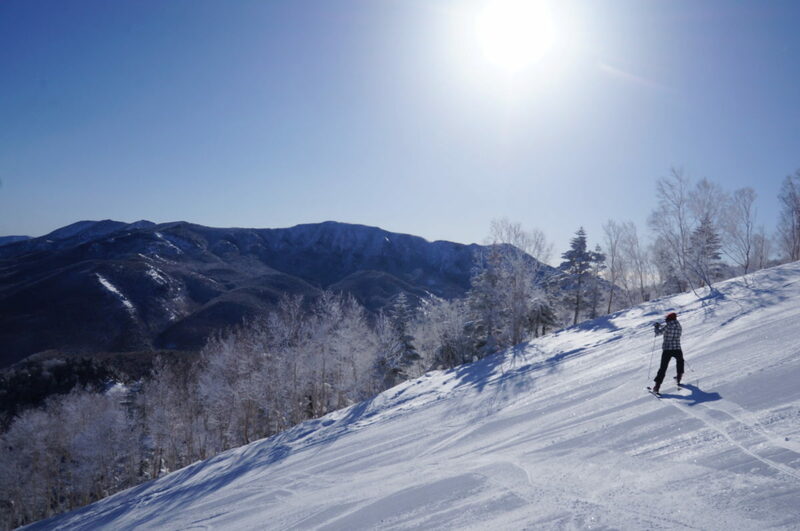 A 500-yen additional fee per person will be added. Walk for 2 minutes from the bus stop to reach tesoro Okushiga. 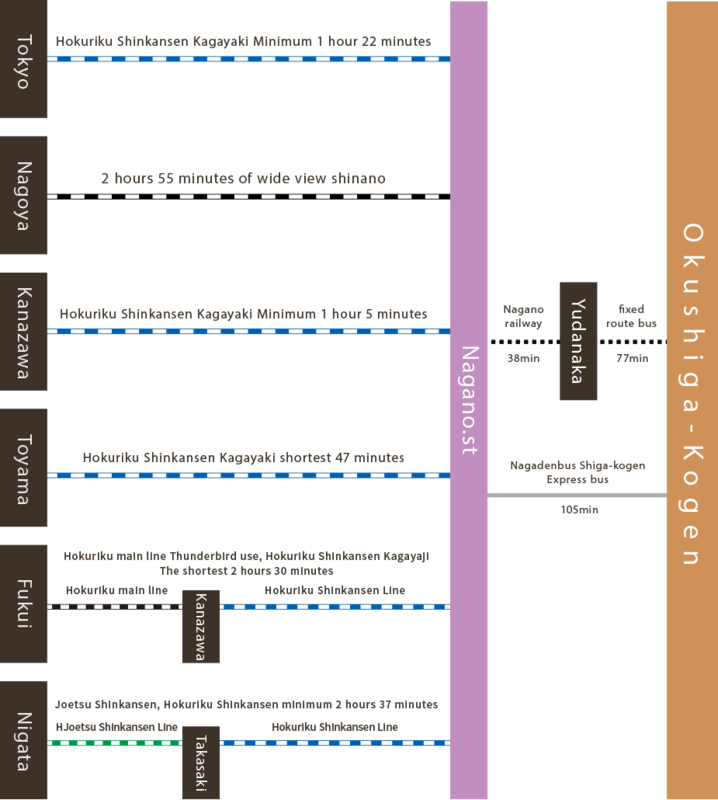 There is also a direct bus to Okushiga Kogen from in front of Nagano station. copyright © 2019 tesoro奧志賀 All Rights Reserved.